First and foremost a comic creator, Kirkman has seen groundbreaking success in the adaptation of his comic book titles into major franchises in all forms of content. 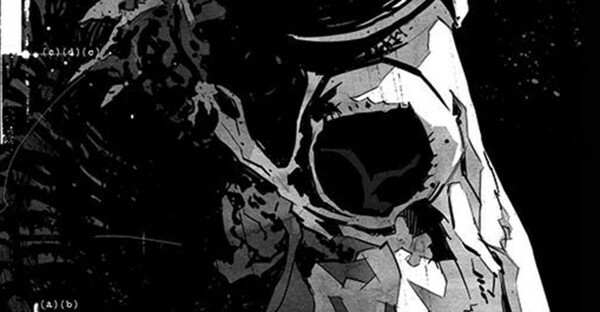 In 2010, his Eisner award winning series, The Walking Dead, was developed into an AMC television series. It has become a worldwide phenomenon as the highest-rated basic cable drama of all time. The property has also been extended into a blockbuster game franchise, licensing business and ongoing publishing success. Additional Kirkman comics include Oblivion Song, Die!Die!Die!, Invincible, Outcast, Super Dinosaur, Battle Pope, Astounding Wolf-Man, and Thief of Thieves. Kirkman also serves as consulting producer of The Talking Dead, the popular talk show hosted by Chris Hardwick that deep dives into each week’s episode of both The Walking Dead and its companion series Fear the Walking Dead. Kirkman is co-creator, writer and producer of The Walking Dead’s companion series, Fear the Walking Dead. 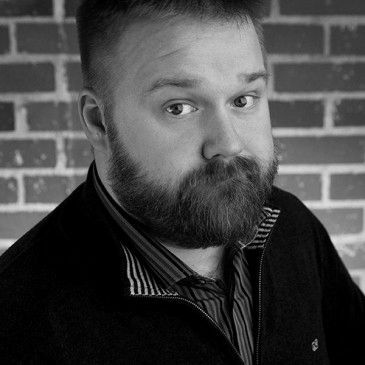 He is also executive producer of the AMC series Robert Kirkman’s Secret History of Comics, and the Korean pre-apocalyptic drama, Five Year. 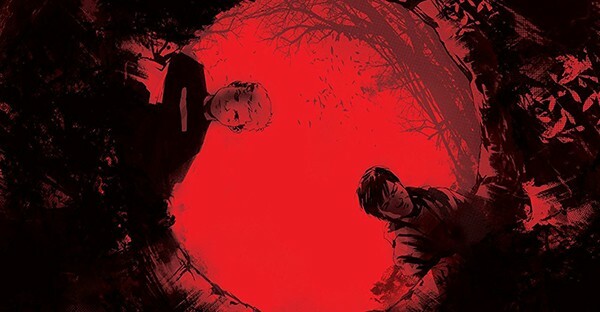 Kirkman’s popular demonic-exorcism comic, Outcast, was adapted and produced for Cinemax. His second longest running coming book series Invincible is currently being adapted for a live action movie for Universal and an animated series for Amazon. Kirkman will serve as Executive Producer on both adaptations.